During the surgery, a small incision is made over the knee to expose the knee joint. 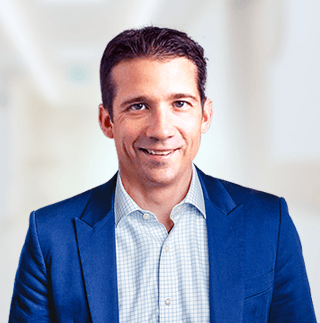 Your surgeon will remove only the damaged part of the meniscus and place the implant into the bone by slightly shaping the shinbone and the thighbone. The plastic component is placed into the new prepared area and is secured with bone cement. Now the damaged part of the femur or thighbone is removed to accommodate the new metal component which is fixed in place using bone cement. 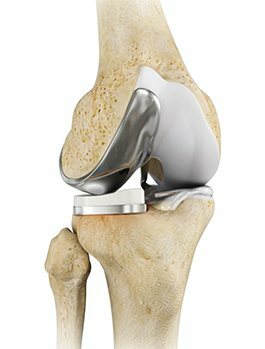 Once the femoral and tibial components are fixed in proper place the knee is taken through a range of movements. The muscles and tendons are then repaired, and the incision is closed.